The Historical Association held a major conference on history education at the Cherwell School, Oxford on Saturday 28th September 2002. 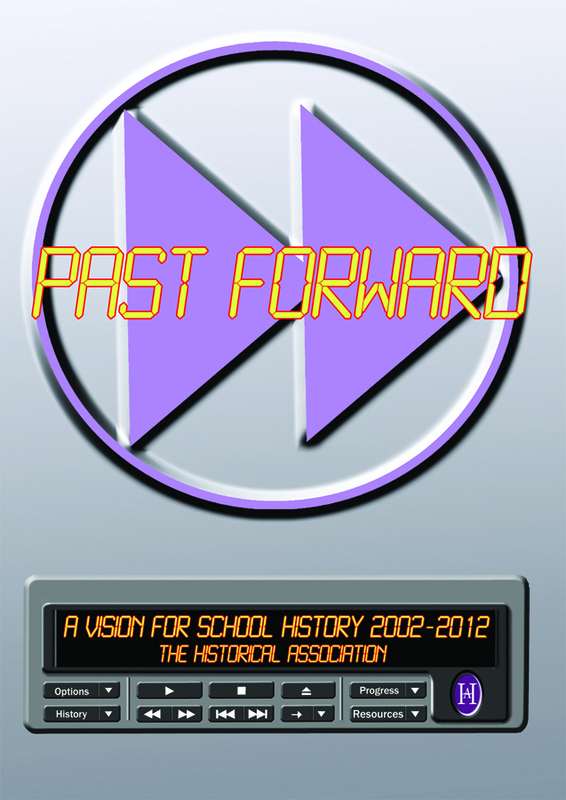 Entitled 'Past Forward: A Vision for School History 2002-2012', it was a celebration of recent trends in history teaching and a chance to reflect critically on where history education needs to go. It was attended by over 130 leading figures from the world of history education, including many teachers and heads of history, academic historians, representatives from the DfEE, the QCA, the examination boards, teacher training, LEA's, publishers and other organisations. This is the conference report and recommendations.